Maintain sharp, crisp and clean text and graphics. 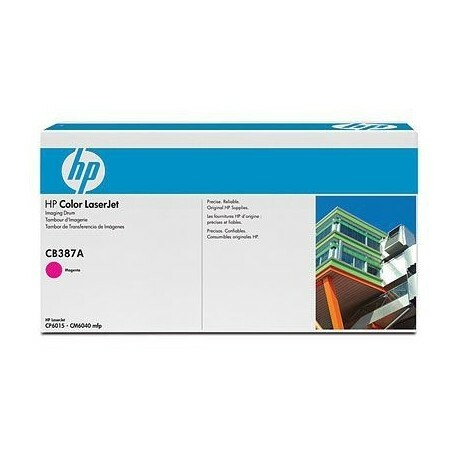 The HP 824A Magenta LaserJet Image Drum (CB387A) is designed to work seamlessly with HP LaserJet toner cartridges and advanced toner formulation. 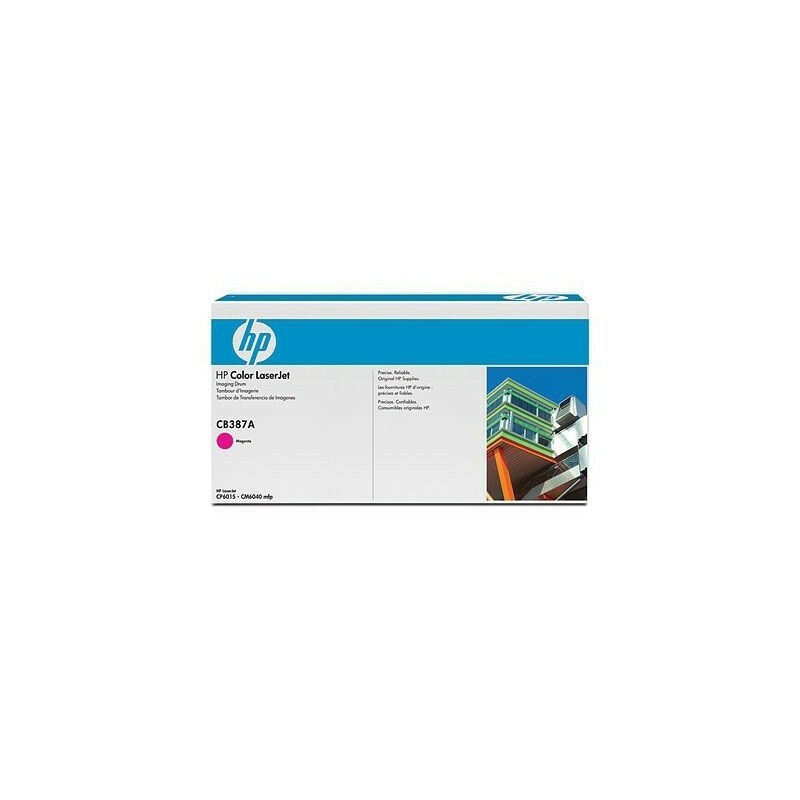 Use Original HP supplies for professional-quality results. Make a professional impact by printing stunning color and black text documents and marketing materials. The HP 824A Magenta LaserJet Image Drum (CB387A) gloss delivers photo-quality graphics and images. Get business-quality results on a wide range of laser papers.